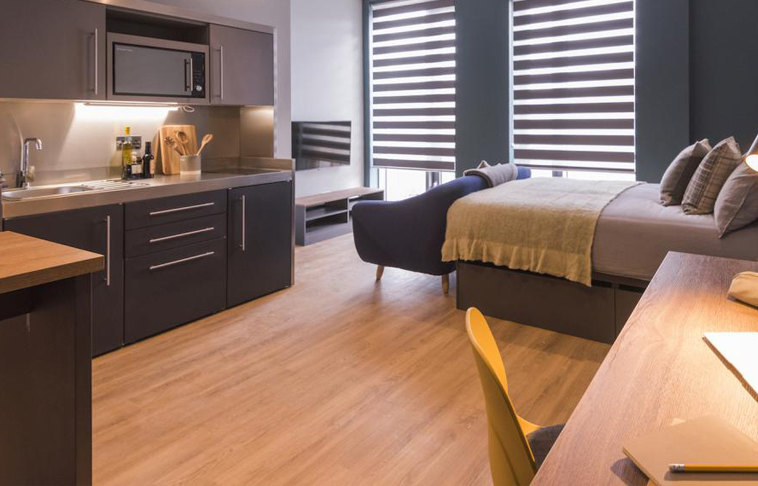 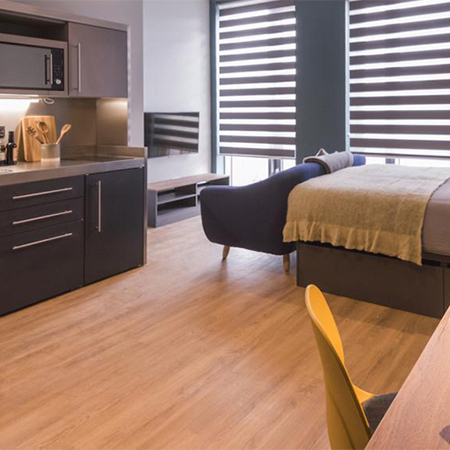 8000m2 of Amtico flooring in Designer’s Choice pattern has been chosen for exclusive student accommodation ‘Crown House’ in Sheffield. 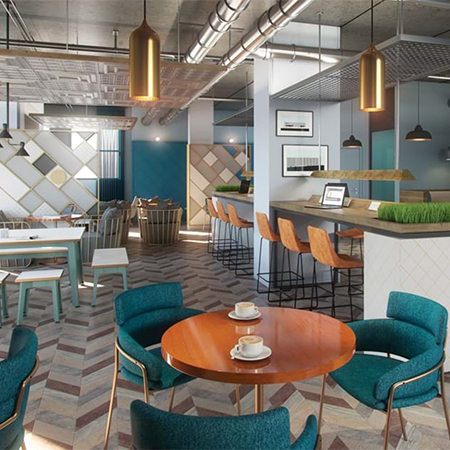 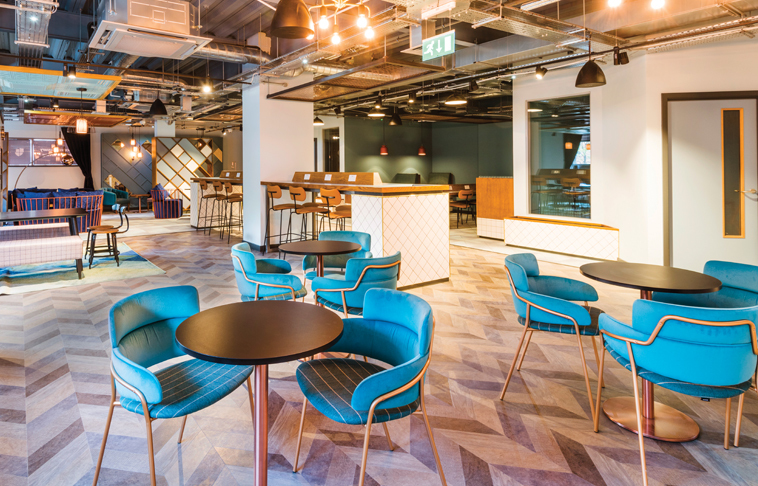 Amtico Signature was placed in all social and amenity spaces, including the entrance lobby, cinema, gym, café, games room and study areas, with the Amtico First collection chosen for the 355 studios. 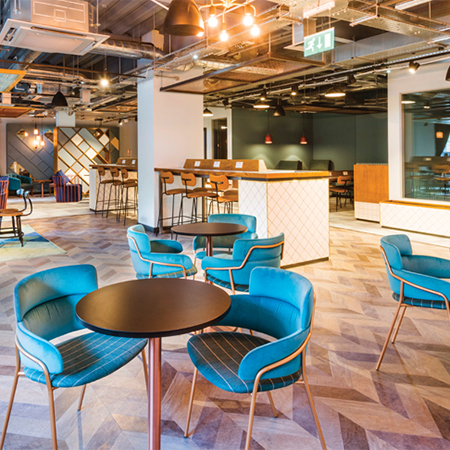 All areas were designed by principle interior designers, ‘74’, who chose Amtico flooring as a key element of the overall design. 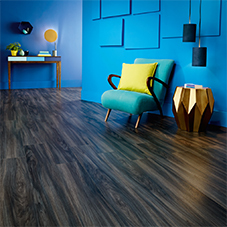 Amtico were chosen for their high quality, striking finish flooring.